SOLD. 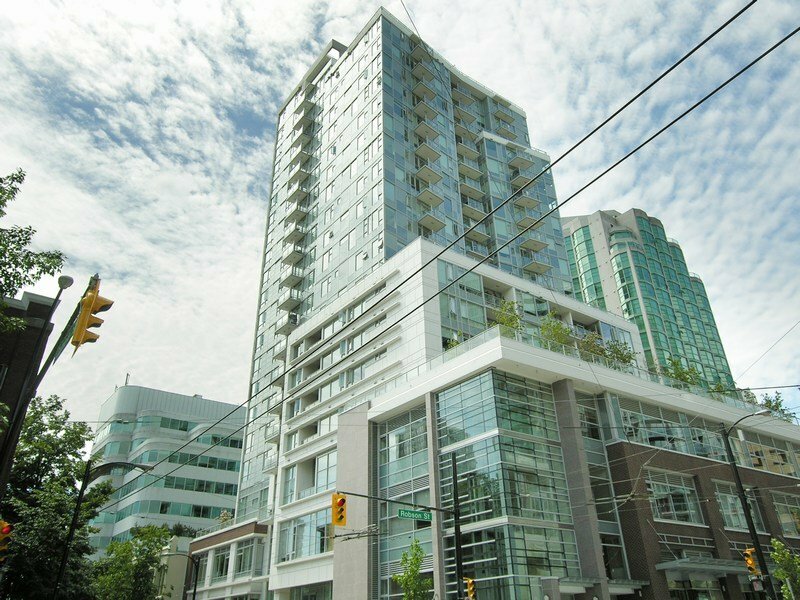 Luxurious 1 bed + flex at the extraordinary Raffles on Robson! Don't miss this bright & airy home with open concept layout. Designer features include black teak/chestnut engineering floors, gourmet chef's kitchen with Miele & Liebherr SS appliances, custom cabinetry & polished stone countertops. 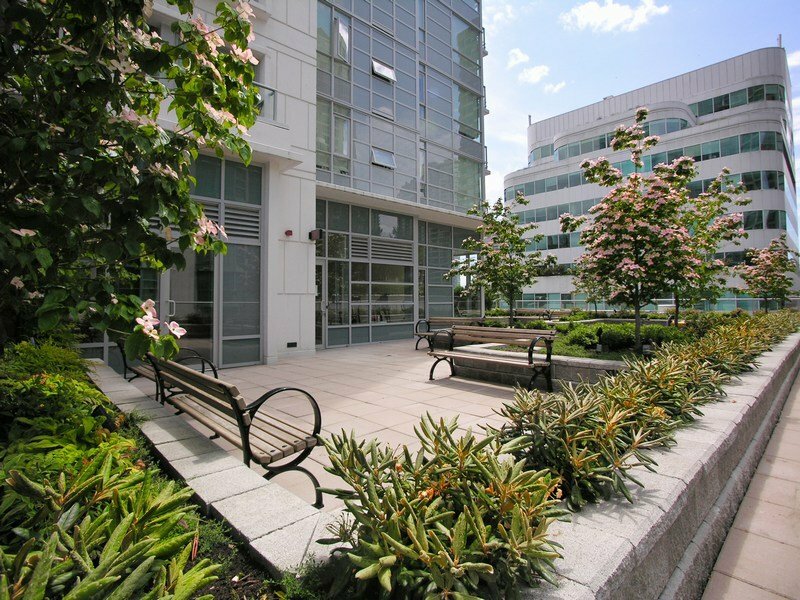 Unbeatable location where Yaletown meets Robson Street - close to the library, galleries, parks, shops, restaurants & much more! 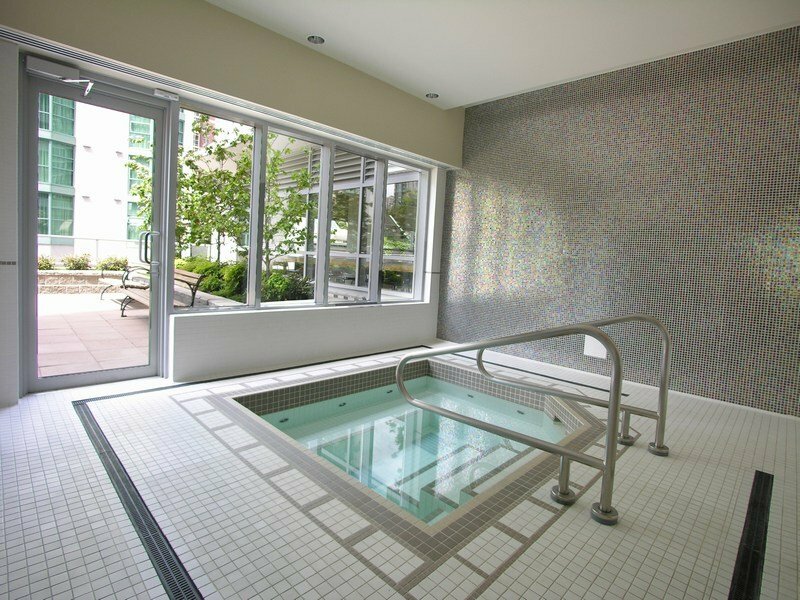 Building boasts fantastic amenities - lounge, whirlpool, exercise center, theatre, BBQ deck, concierge & bike lockers. Includes 1 parking. Must see! Call today for your own private viewing!